How do we keep hackers out? Home Blog How do we keep hackers out? Hackers are nefarious individuals who steal passwords, break into data centers and figure out ways to get access to confidential valuable information. Government agencies and corporations around the world continually invest in new solutions to prevent hackers from gaining access to their confidential data, but these efforts do not always succeed in keeping hackers out. One of the main problems with network and data center security is that it is based on passwords and keys. This is why organizations interested in protecting their data should consider biometric security measures. "Companies also use biometric security to protect important technology assets." Some hackers are able to penetrate firewalls and crack passwords, and they do this from the comfort of their own home. Others hackers, however, include some physical form of theft in their craft. This could involve looking over someone's shoulder as they type their password, using another person's email account when they are absent, sticking an unauthorized USB into a server rack or a host of other tactics. Biometric security measures, such as fingerprint scans, are especially effective at keeping out hackers of the second variety. 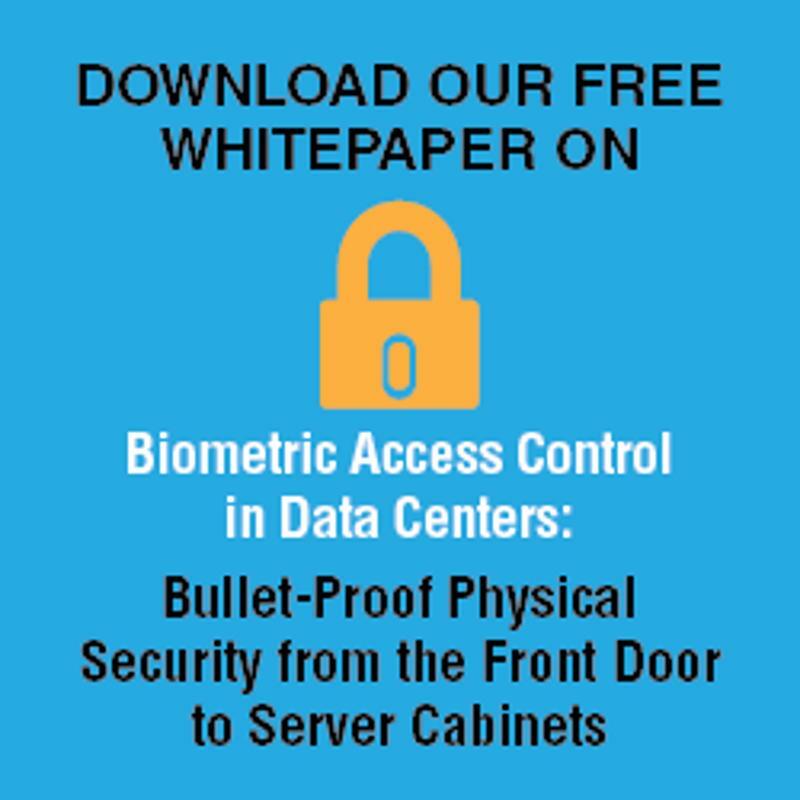 By placing fingerprint scanners at the entrance to server rooms, organizations can ensure that unauthorized individuals do not gain access to sensitive data. Companies also use biometric security to protect offices, computers that house client information and other important technology assets. It is relevant to mention that until biometric security is used to prevent illegal access to all electronic resources, vulnerabilities will persist. Apple, for example, has already made strides in this area with Touch ID. By including a fingerprint scanner with iPhones, the company is helping users protect their email accounts, phone numbers, pictures and other electronic files. The Motley Fool mentioned that this technology may soon be rolled out to Apple computers as well. If personal computers were enabled with this technology, it would help limit hackers' ability to physically steal passwords. Network breaches would, in theory, occur less often as a result. What are the implications of insufficient security measures? Reuters reported recently that U.S. securities regulators are investigating a group of hackers that broke into corporate email accounts and stole confidential trade information. The Securities and Exchange Commission has asked the companies to provide details regarding the data breaches. John Stark, former head of Internet enforcement at the SEC, explained why this case is so important. "The SEC is interested because failures in cybersecurity have prompted a dangerous, new method of unlawful insider trading," said Stark, according to the news source. The hacker group, known as FIN4, hacked into the email accounts of more than 100 companies looking for information on upcoming deals and financial trades. These types of information thefts can result in millions of dollars stolen. It is curious to wonder how biometric scans may have prevented this. The New York Times also reported on the case against personnel in the St. Louis Cardinal's front office who are accused of hacking the network that house the baseball intelligence for the Houston Astros. Apparently, during a spring training session in 2014, a group of Cardinals employees used a computer in a residence near the team's complex in Florida to steal sensitive information. In this case, the hackers tried to mask their location, but the Federal Bureau of Investigation was able to trace their location. At least four members of the team's baseball operations staff have hired criminal defense attorneys. While baseball information is not as sensitive as trade data, the hack illustrates that better security measures are needed in every industry. It would also not be surprising if these hacks did not occur solely over a network. It is likely that insiders or unauthorized individuals were able to access internal systems – facilitating the breach. Ultimately, biometric security is most effective at protecting physical assets, but that does not mean it can't be used in other areas as well. Whether it is a corporate data center or the email account of a baseball team's general manager, the world needs better protective measures. Business leaders aim to fortify cybersecurity with encryption and biometrics Biometric technology continues to take off Should rack security be your top concern?